Zach. My favorite!. 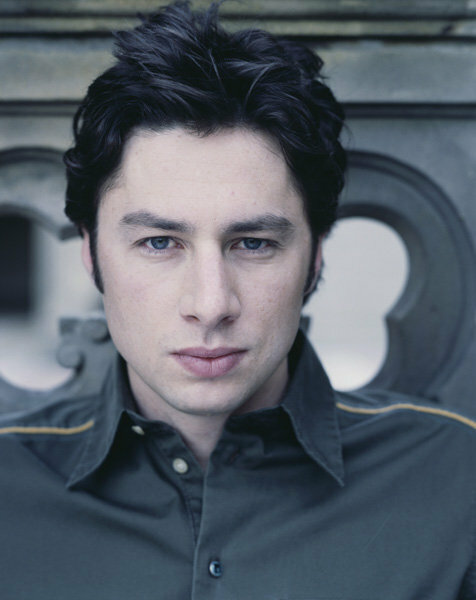 Wallpaper and background images in the Zach Braff club tagged: zach braff.